Rudy’s work in progress. I first heard this during the first week after my father past away. It was a time if intense grief and missing him. 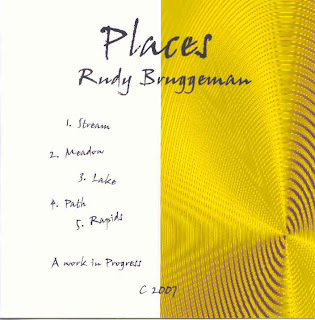 Rudy’s “Places” helped soothe my troubled soul as I listened to the music and was transported to the soothing peace that comes only from God. I relaxed and heard God say “Be still and know that I am God”. Rudy was a member of the John Carlson Band. Your music – “Places” is awesome. Its really soothing. Great work. I wish you all the very best. Wow! You are the only singer whom I know personally too.